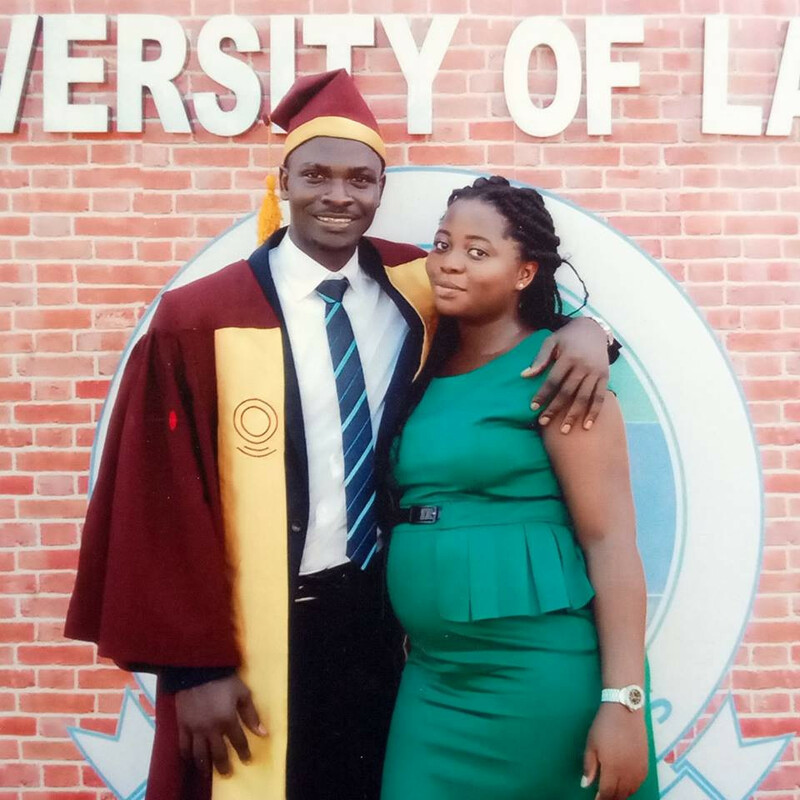 Abdqudus Durs Kolawole Ahmed in the post alleged that the drunk driver who knocked his wife down which led to her death, has been released by the police. He is demanding justice for his bereaved wife. I can’t move on . She could not see me hurt, she would put a fight for me. How would I look away when she wasn’t just hurt, She was brutally killed. You were drunk on a Monday morning, drove without a license, and killed my wife with the pregnancy of our baby boy. You didnt try to brake, you didnt try to swerve , you just released the full force on her . And the justice system looked at all the fact of the case and still deemed it right to let you walk. Shame . Are we just left with lawlessness in this country? So anyone can just do an illegal act and take people’s lives in the process and go freely as far as he can bribe his way through the law enforcement agents? You cut my wife’s life at her prime. You destroyed my home. You denied my daughter her mother’s love. And you denied our unborn child a chance at life. Am living a nightmare you cant imagine. And you will just walk and go back drinking and partying ! This is so sad and unacceptable. Nigeria’s justice system is sending a message to me ,my daughter and all law abiding citizens that everyone’s life is disposable. God please help me, I don’t want my wife and son to have died for nothing. Send help please. I need your intervention.